Witness the world’s most incredible dancers battle on the ultimate stage – over 2 days of awesome dance combat for FREE… aaannndddd at the same time help us transform the lives of disadvantaged children around the world!! Please note Under 16s are not allowed to volunteer later than 5pm on Sunday. Thank you very much for volunteering. 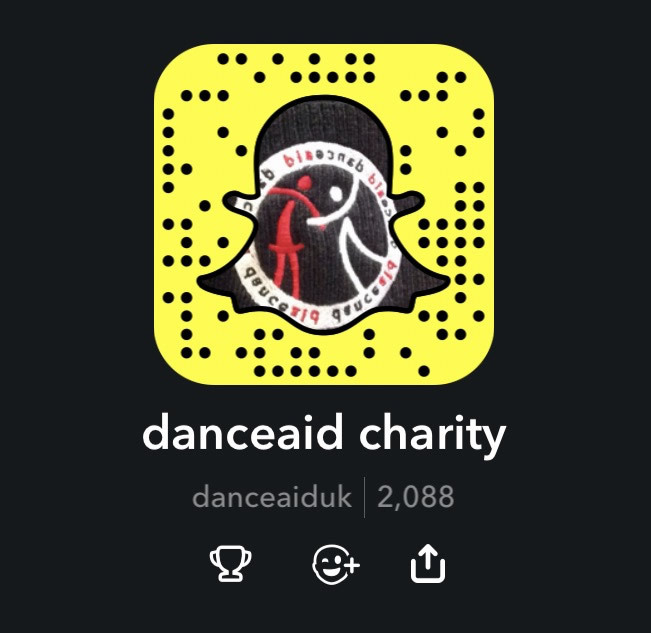 We look forward to welcoming you into the danceaid dreamteam!